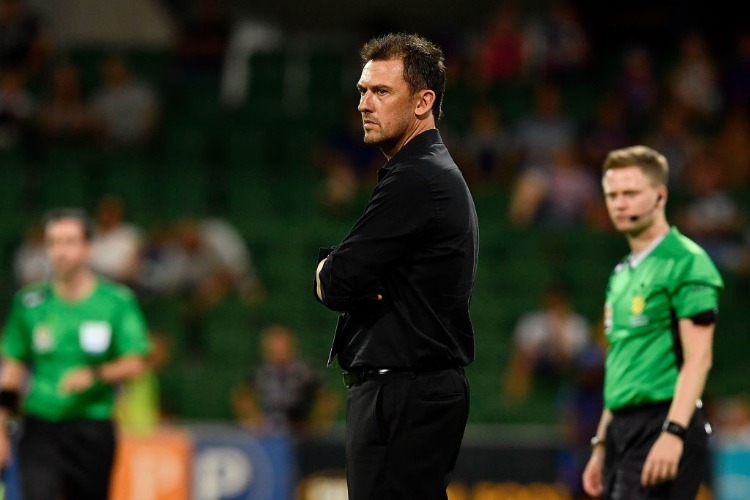 Perth Glory have earned the right for Sunday's A-League clash against Melbourne Victory to be a big game, according to coach Tony Popovic. "We go there excited by playing such a big team away from home and knowing that we're also a big game for them this week. "We've earned that right to have that and we don't want to disappoint them." Victory's Japanese star Keisuke Honda laid on both goals for Kevin Muscat's mean in that 3-2 loss in Perth earlier this year. Honda hasn't played since December 14 but is pushing for selection in Sunday's match after returning to training last week. "I'm sure Victory want him out there and, if he's fit, great ... it's a big game and we want the best players out there. "If he plays we'll welcome him and we'll just play the way we are and have another quality player in front of us."